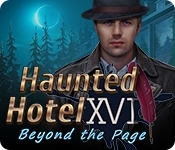 Elephant Games invites you to check into another Haunted Hotel - hope you packed your courage! A prolific horror writer invites you to a desolate hotel for an interview. But when you and your partner, James, arrive, the place is completely empty... and completely creepy. As you wander the darkened halls looking for the author, you start to see impossible things, monstrous things, things that could only come from the mind... of a prolific horror writer. Is his world coming to life? Or is something more sinister going on? 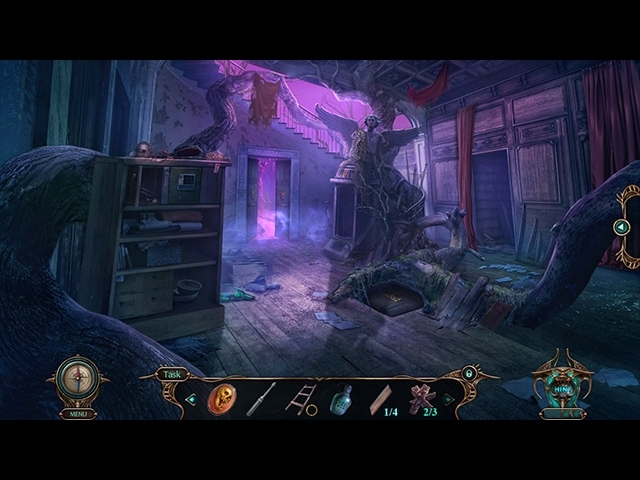 Find out in this thrilling Hidden Object Puzzle Adventure game!